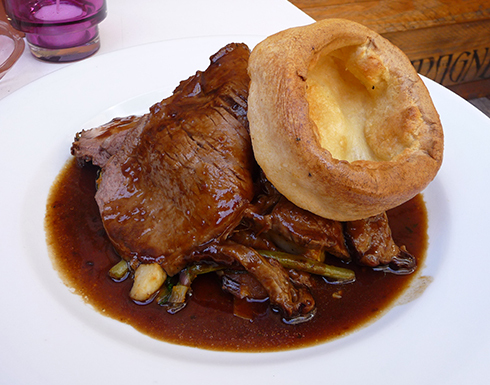 Join us for a scrumptious Sunday roast. Served from 12pm until it runs out every Sunday! 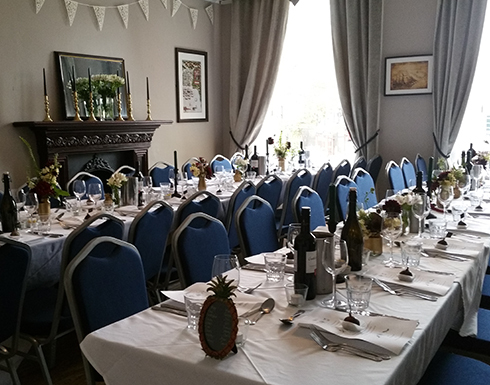 Our beautiful old townhouse rooms are the perfect setting for private dining occasions. Each room can seat up to 48 people for a sit-down meal. The space can also be hired for intimate weddings. 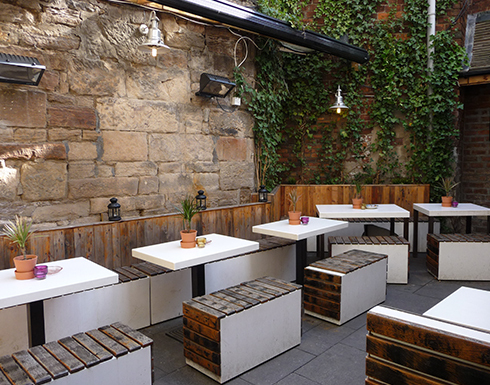 A gastro style pub with high emphasis on quality affordable food and drinks in a relaxed, environment.